Somewhat unnoticed and without much fireworks on August 20th the euro area will finally close the crisis that started in 2009 and threatened the EU's most successful project with a breakup. On that date, Greece will exit its third rescue programme and, according to the European Commission, will return to the normal world. Greece was the first country to enter a bailout mode due to excessively high public debt and loss of access to the financial markets and it will be the last to leave its programme after a long and painful process of reforms, accompanied by a lot of populism, ideological clashes at European level, and risks of a Grexit. In the past almost 10 years, Greece dominated every Eurogroup meeting and every EU summit. The recapitulation of the titanic efforts of the eurozone to save Greece not just from default but from leaving the currency club is 273.7 billion euros, of which 241.6 billion have been paid by Greece's EU partners and the International Monetary Fund participated with 32.1 billion in the first two programmes. The Fund never got on board the third programme due to disagreements with the euro area's approach and despite the desire of many member states. Since 2010, when the first bailout programme was agreed for Greece, many things have changed. That year, Greece's economy shrank by -5.5%, whereas last year the economy grew by +1.4%. This and next year, the Commission expects an economic expansion of around 2%. Unemployment in 2010 was 12.7% and in March this year it was 20.1%. Its peak was in 2013 when the share of unemployed reached the huge 27.5%. In the beginning of the programme, the country's budget deficit was -11.2% (remember the story with the false statistical data provided by the Greek authorities?). Today, Greece has budgetary surpluses. Last year, it was 0.8% of GDP. The primary surplus (without the interest on loans) is +4.2%, which is much more than expected. The yield on 10-year bonds was 36.2% eight years ago and on 13 June 2018 it was 4.5%. The first bailout programme was organised through a hastily designed rescue fund but it was never completed because of the political crisis that rocked the country at the time over disagreements with the conditions. The domino effect that followed with default risks in several other euro area countries (Portugal, Ireland, Cyprus, partially Spain) forced the establishment of a permanent bailout fund for the euro area, called a European Stability Mechanism (ESM). This mechanism funded Greece's second programme, which also remained unfinished, again due to severe populism. The third rescue programme was designed in 2015. It is the first that was completed. Because of all these 8-year long dramas, Greece's exit will not be full-fledged as was the case of the other countries that went through rescue operations. The country will be subjected to special monitoring until it pays off 75% of the money it received under the adjustment programmes. The biggest problem continues to be the government debt, which last year amounted to 179% of the Greek gross domestic product and is the highest in the euro area. 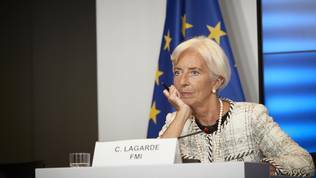 The sustainability of the Greek debt was the main reason for the disagreement between the European institutions and the IMF and because of which the Fund refused to join the last programme. In order to ensure that the Greek debt will become sustainable and will be falling down in the future, the euro area ministers of finance confirmed the need Greece to continue to maintain a primary surplus of 3.5% of GDP by 2022. From then onward, the country is expected to make surpluses of 2.2% of GDP annually by 2060. The debt sustainability analysis shows that Greece's gross financial needs will remain under 15% of GDP in the mid-term and under 20% afterwards which is supposed to ensure that debt will be on a stable downward path. To make sure this will be the case, Greece adopted an economic growth strategy with measures that are expected to ensure that the economy will be growing sufficiently to allow primary surpluses and debt reduction. 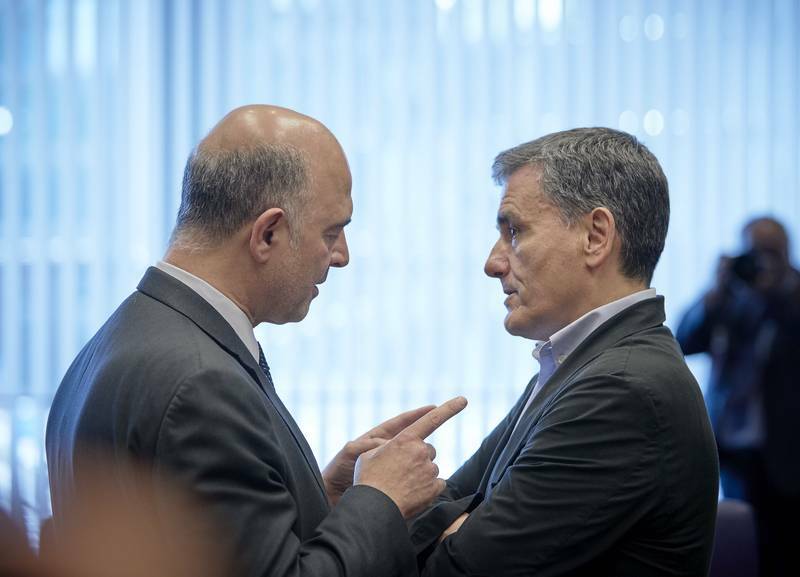 In return for Greece's reformist efforts, the Eurogroup agreed a package of debt relief measures. Among them is the abolishment of the gradual increase of interest rates on the debt under the second Greek programme. By 2022, Greece will receive the profits from trading with Greek debt through the ESM. If Greece sticks to its fiscal commitments, the Eurogroup is ready to review, in 2032, the end of the grace period for loans under the first programme. These measures, however, will be valid only if Greece continues working on the already started reforms which will be subjected to a special monitoring by the European Commission. Reforms are divided into six groups: fiscal, social welfare, financial stability, reform of the labour and product markets, privatisation, public administration. During the third adjustment programme, Greece adopted 450 reforms, many of which have already been voted in the Greek parliament, explained Pierre Moscovici (France, S&D), EU commissioner for financial matters, during the presentation on 11 July of the Commission proposal for enhanced surveillance. Greece still faces a lot of challenges, some of which are very high unemployment, very high public debt, very high level of non-performing loans, still weak competitiveness, and the business environment, said Commission Vice President Valdis Dombrovskis (Latvia, EPP), who is responsible for the euro. He pointed out that it is still important Greece to earn back the confidence of the financial markets, investors and companies. "For this, policy stability and predictability are needed", he said. The surveillance will begin as of 21st of August, the day after Greece exits the programme. Such a mechanism has never been used before. The Commission was until now monitoring those who exited the bailout mode through the so called post-programme surveillance, which takes place twice per year. Greece's behaviour will be monitored four times annually in the framework of the European semester. It is still not clear how long Greece will remain under the special monitoring and will continue with the post-programme surveillance. According to Valdis Dombrovskis, this could happen "when the time comes". The problem with confidence in Greece continues to be of concern for its lenders. The country was supposed to receive the last tranche under the bailout programme of 15 billion euros right after the national procedures in the euro area countries are completed. Out of this sum, 5.5 billion euros will be transferred to a special segregated account and will be used to service debt, whereas the rest of 9.5% will be put aside in a special account for cash buffers in case of a need to service the debt. Upon exiting the programme, Greece will have a buffer of 24.1 billion euros which will help it cover its financial needs in the next 24 months. This is the biggest buffer so far and it's aimed to help in case of risks. 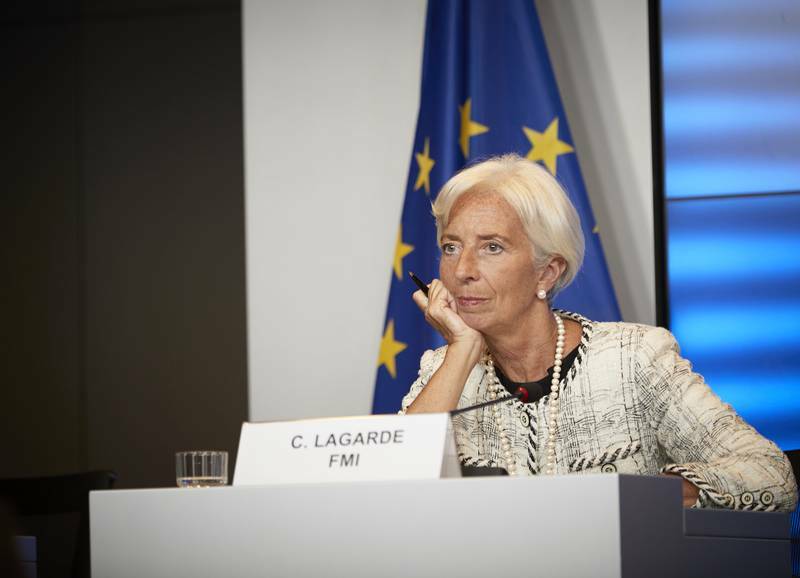 During the July Eurogroup, however, Germany had reservations and blocked the last tranche. The reason was the decision of the Greek government to postpone, with another six months, the increase of the VAT rate on five islands that have lower VAT rate. The increase was one of the 88 prior actions for the conclusion of the last review of the programme. 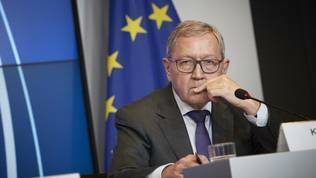 The overall amount of the non-increase of the tax is 28 million euros, ESM chief Klaus Regling explained. According to Pierre Moscovici, the sum is not big at all. "I understand the reservation. I understand also the respect due to the parliament but this also cannot damage by any kind of way the respect of the 3.5 % target of primary surplus. 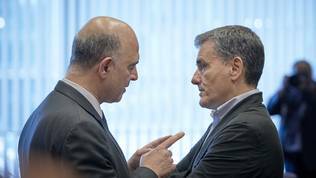 I recall that in the last three years Greece has over-performed and 28 million euros is a, well, very thin line", he said after the July meeting of the Eurogroup on 13 July. 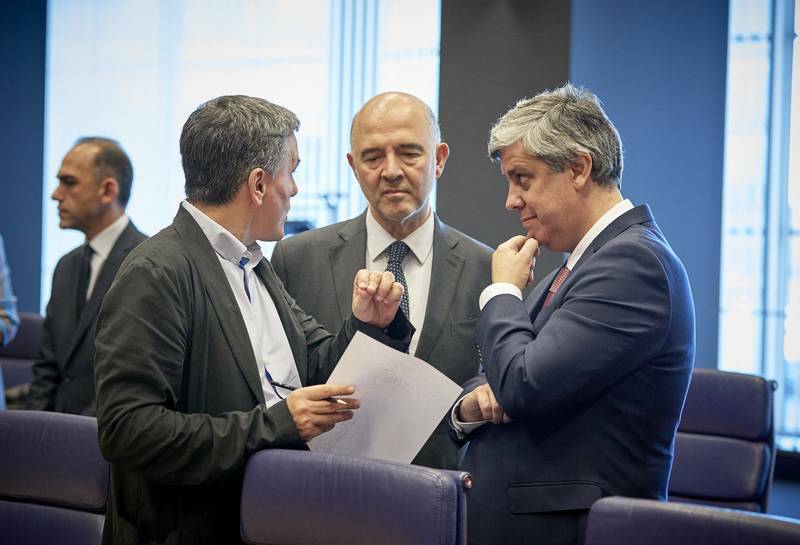 Two days before that, during the presentation of the enhanced surveillance framework, Pierre Moscovici said that the Commission and other stakeholders were informed about the intentions of the Greek government. "So, its a six-month extension, until the end of the year, and we see this as a recognition of certain difficulties and tangible losses experienced by the inhabitants of these islands, and there is a link with the influx of refugees", Mr Moscovici explained but admitted that there should be an enquiry of the issue. 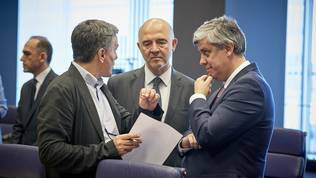 Eurogroup President Mario Centeno underlined that it is important for Greece to stick to its commitments and not to harm the confidence that has already returned in all agents and especially in the markets. 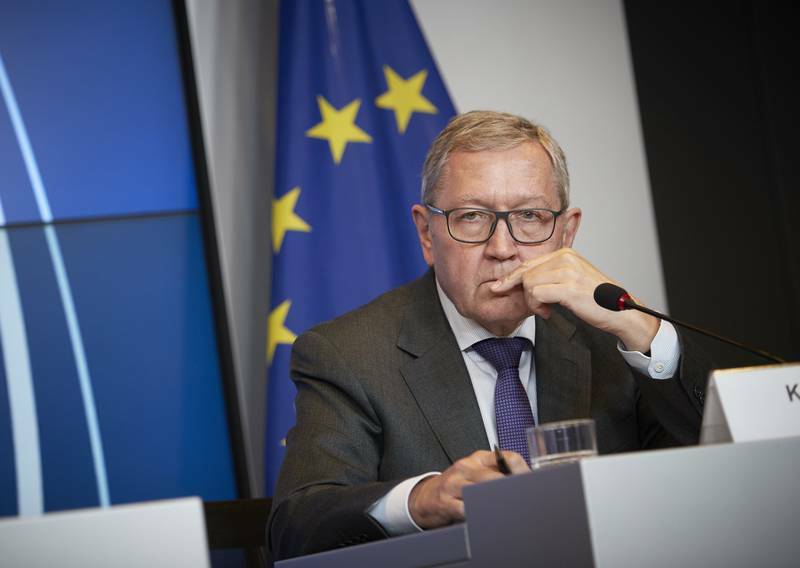 The former finance minister of Portugal, who took his country out of its bailout programme, added that the decision of the Greek authorities represented a change in the compliance report. Will this be an isolated incident or is a signal that Greece will return to its old habits is a question that surely is bothering the biggest lenders. The country ill leave its programme with some serious constraints but the leverage will weaken after the 20th of August while the path toward 2060 is quite long and with many uncertainties.